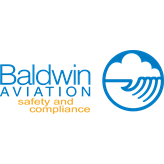 Baldwin Aviation (BAI), the leader in aviation safety management systems, is expanding. With multiple fortune 500 customers in our portfolio and international presence, we’ve been growing rapidly over the past five years. BAI is seeking a motivated and dependable Ruby on Rails developer with full stack experience who's eager to join a company that is making a difference in safety. BAI has recently released its second-generation software, and now needs to add one more key player to our development team. We are a tight-knit group, so each of us is a key member on the team. 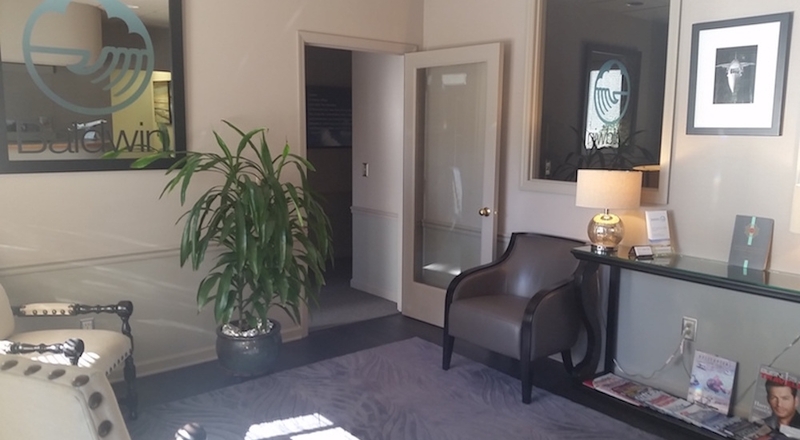 We pride ourselves on working closely with our clients so an impeccable sense of customer service is also very important. Get ready to make a big impact with a market-changing company and to hit the ground running! Build, Support and Test new application features, primarily using Ruby on Rails. Improve system performance and reliability, including web application and RDBMS optimization. Take initiative and ownership of projects, clearly communicating with customers and co-workers. It would be awesome if you have experience with AWS, iOS development, agile development methodologies, TDD, building servers and deployment automation. A sense of humor is definitely a nice to have! Baldwin Aviation (BAI), the leader in aviation safety management systems, is expanding. With multiple fortune 500 customers in our portfolio and international presence, we’ve been growing rapidly over the past five years and are expanding our technology department. Want to get notified about new jobs at Baldwin Aviation?